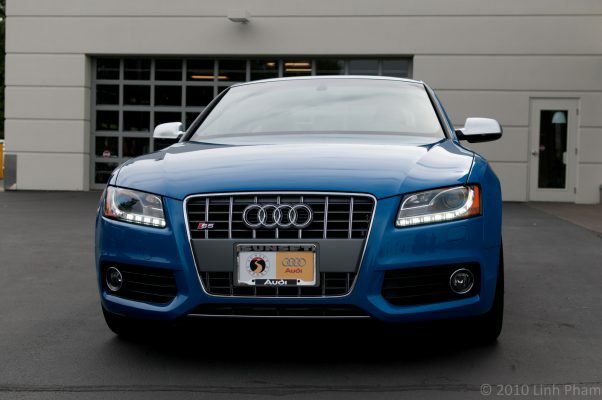 I have been reading the blogs on Edmunds InsideLine.com for several years now and started following their long-term test of a 2009 Audi S5. Fast forward to around a year ago when they started soliciting readers to submit quick write ups on reader’s cars. Recently, those that are selected for publishing have been posted on a new Reader’s Rides blog. On 20 February 2012, I decided to submit a simple write-up (along with some pictures that I’ve taken of my S5) of the journey from drooling over Audi’s A5 and S5 launch materials, to how I came to choosing an S5 and to the point that I picked up the S5. Yesterday, I got an e-mail from the Managing Editor saying that my submission will be posted this morning. Woke up, got to work and checked the blog; lo and behold, it was published with the pictures that I included in my submission. Sweet! I hope you get a chance to read and enjoy it!